It seems like a retailer in Sweden may have just spoiled one of Nintendo’s announcements at The Game Awards. It has already been confirmed by organisers that there will be games announced. On top of that we know that Nintendo will have a presence at the the event. However, one retailer has just listed the Metroid Prime Trilogy for preorder on their site. Many have been hoping for a trailer for the much anticipated Metroid Prime 4, first revealed at E3 2017 with nothing more than a logo. These hopes may very well be answered if this slip up from Swedish outlet “inet” turns out to be accurate. After all, I highly doubt they’d announce a Metroid Prime Trilogy release without showing us a bit of the new title. 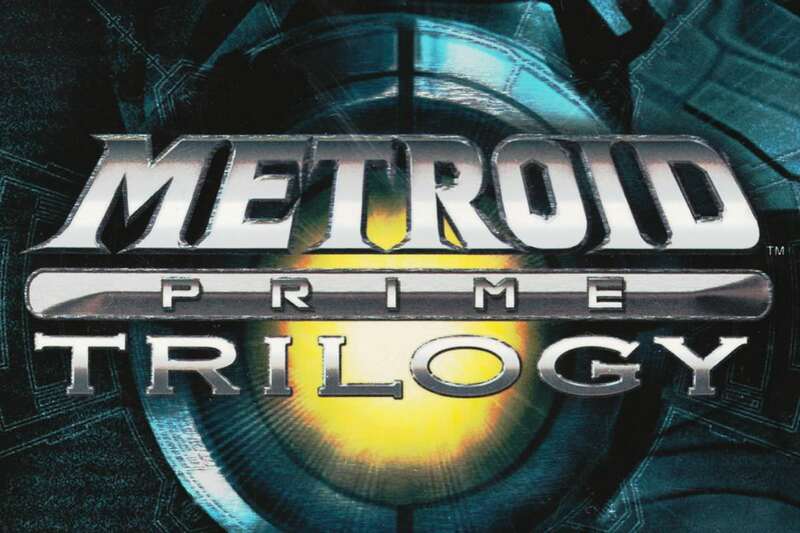 Do you think we’ll see Metroid Prime Trilogy at The Game Awards this Thursday?